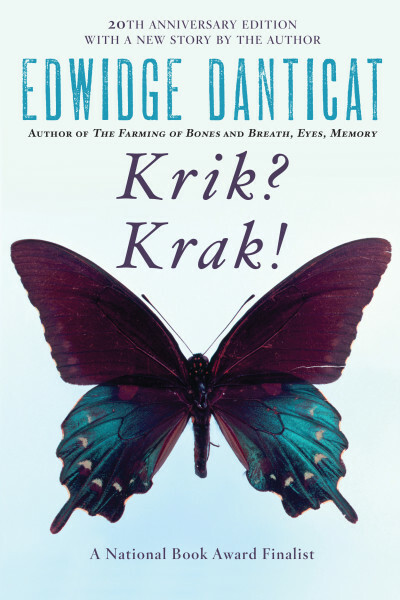 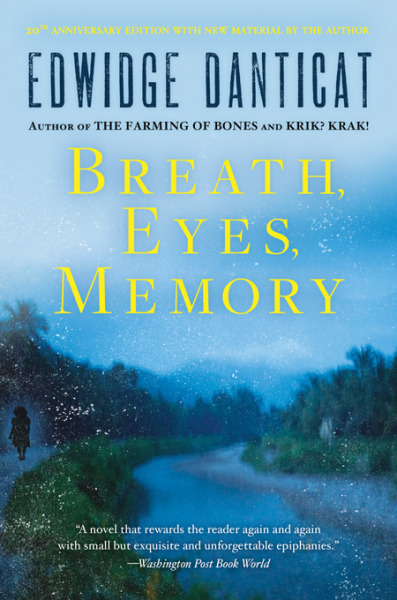 Before some Haitians tell a story, they ask, “Krik?” and their eager listeners respond, “Krak!” In this collection of short stories examining the lives, loves, and pains of ordinary Haitians, both in Haiti and the United States, Edwidge Danticat explores the distance between people’s intense desires and the stifling reality of their lives. 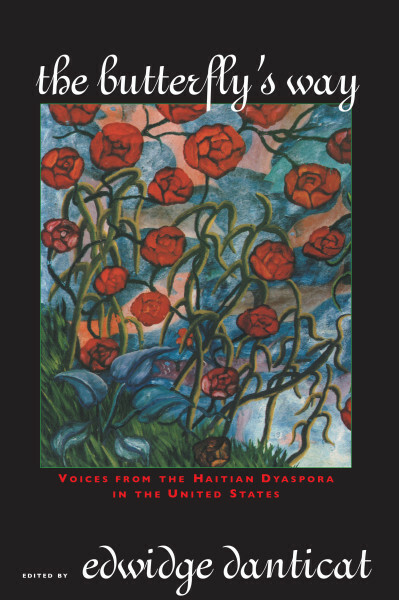 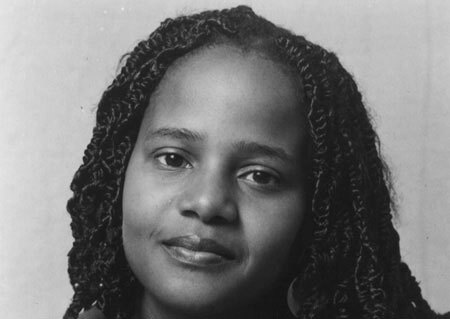 These stories inform and enrich one another, as Danticat’s characters reveal a common ancestry and ties to the fictional town of Ville Rose. 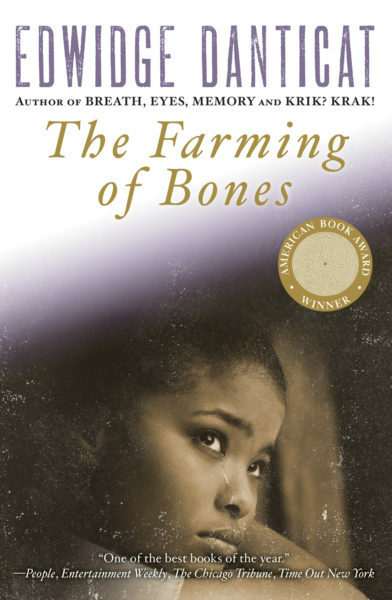 Spare, elegant and moving, these tales form a superb collection, including a new story, “In the Old Days,” special to this 20th anniversary edition.